Tri-Area Community medical clinic provides the only clinical services to the Floyd Community. Constructed in 2010, this 8,000 square foot facility offers eight exam rooms, one X-ray room, office space, conference room and lounge area. 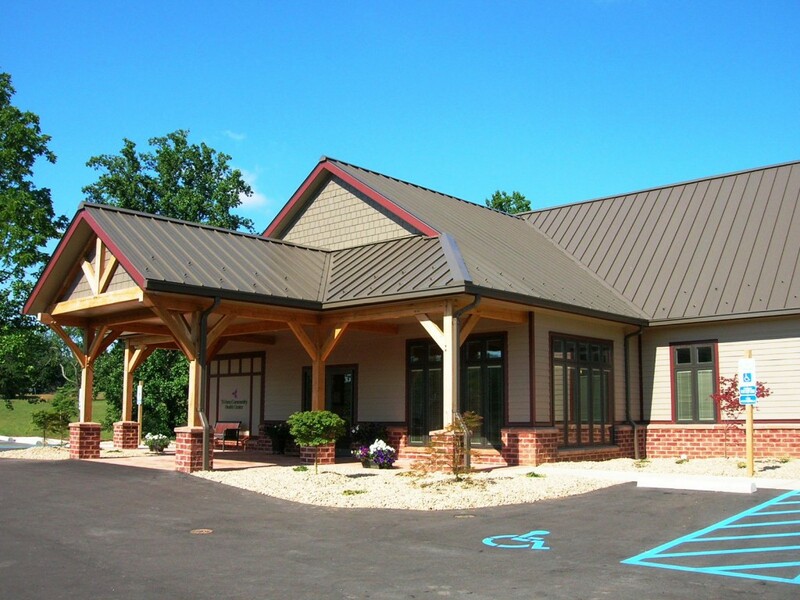 The clinic was built with sustainable features including high efficiency lighting and heat pumps, fiber cement siding and trim and metal roofing. Owner: Laurel Fork Health Commission, Inc.